Malargüe is located 186 km southwest of San Rafael. It’s a small town and serves as a good base for exploring some of the least known, but spectacular landscapes in Argentina. :: Malargüe Planetarium: has interesting guided visits and interactive daily sky shows (some in English). Pierre Auger Cosmic Ray Observatory, studies ultra high energy cosmic rays (free daily visits except weekends). Both are located in Malargüe town. :: Caverna de Las Brujas: Literally translates into “The Witches’ Cave”. It is a marvellous cave that plunges deep into the earth at a depth of almost 2000 m.
:: The Payunia: It is the most densely covered volcanic region in South America. Trails of lava debris can be seen at various points throughout the park, and enormous boulders of igneous rocks are scattered over the dark plains. 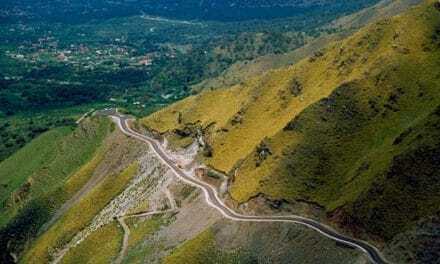 It will soon be declared World Heritage Site. :: Volcán Malacara: This volcano erupted by blowing out the side and since the eruption, water flow has carved out some interesting canyons you can walk through. :: Cascadas de Manqui-Malal: An ideal spot for hiking and rappelling. Keep your eyes alert for commonly seen fossils and for the condors soaring above the high walls. 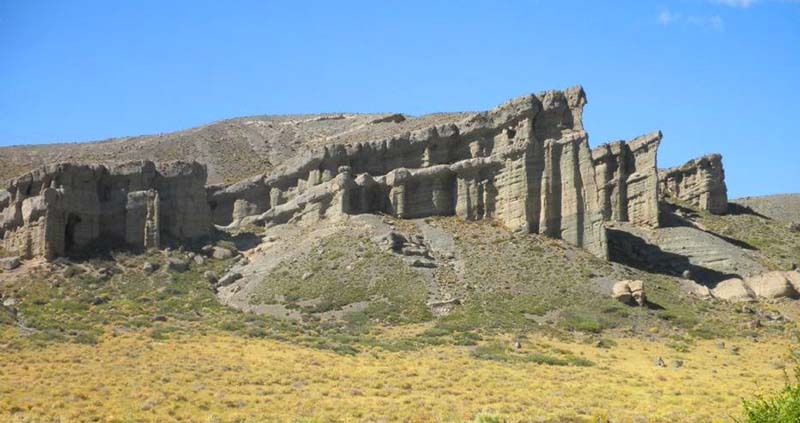 :: Castillos de Pincheira: It is a naturally formed structure sculpted throughout the many years by glacier erosion. It’s shaped like a giant castle, hence the name. :: Las Leñas: Located 70 km from Malargüe, this internationally renowned ski resort is ideal for winter sport enthusiasts of all levels. Summer activities are also offered. :: Valle Hermoso: 20km from Las Leñas, this “Beautiful Valley” with amazing views, is tucked into the Andes Mountains, with a turquoise lagoon excellent for fishing. Camping available. 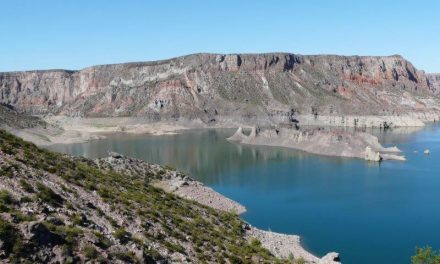 Tip: The bus company Cata International operates between Malargüe and Talca (in Chile) via the Paso Pehuenche, an awe-inspiring mountain pass without queus at the border! 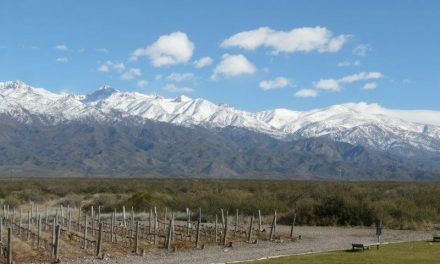 In a 5 hectare farm, this place sits in an incredible landscape with beautiful views of the Andes. 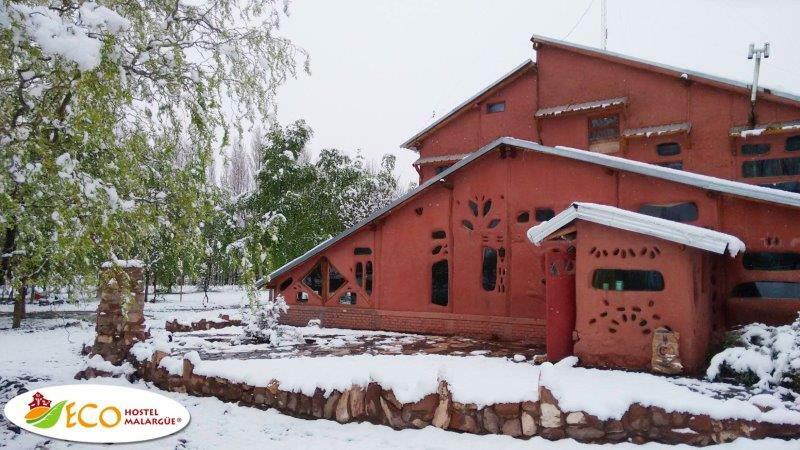 Built with an original design, they have dorms, doubles and family rooms with ensuite bathrooms, a fully equipped kitchen, an organic vegetable garden and a farm. They accept volunteers & have daily horseback riding tours! 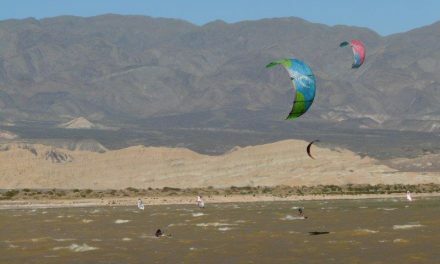 Choique’s travel agency is located in Malargüe town. 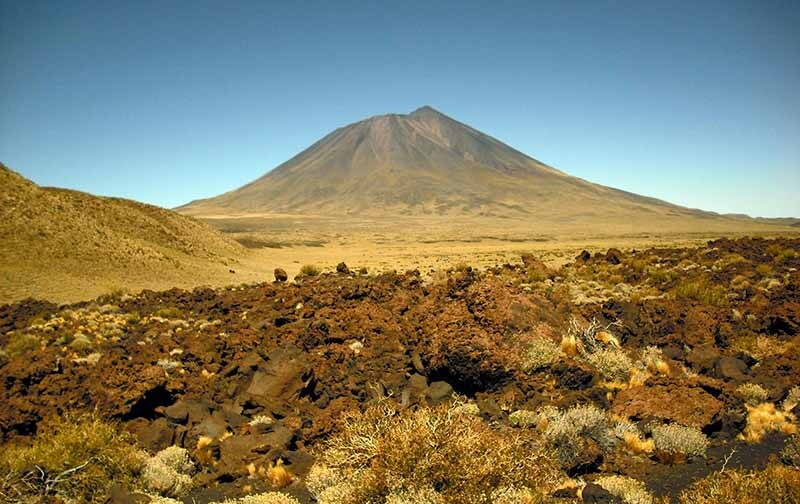 They offer all sorts of adventure tours, such as horseback riding, rafting, trekking, skiing, fishing, rappelling and also visits to the beauties of Malargüe: Payunia, Witches’ Cave, Manqui Malal waterfall, Llancanelo Lagoon, Las Leñas & surroundings, Thermal pools and Pincheira Castles. Bi/multi-lingual staff.